University Services presents pop-up clinics for researchers to assist with Academy of Finland application budgets in the Autumn call 2018. Local service teams organize clinics where project accountants are available to help finding and filling the budget templates. HR services and research funding services will be available to answer questions as well. It is best to go to your local clinic. However, when necessary you can go to other clinics as well. In that case remember to tell which unit you are applying for. You can also contact your local project finance team directly. Contact information can be found here. Budget templates and additional information available here. Please remember that all budgets must be sent to financial services for checkup by Monday September 24th. Welcome and good luck to all applicants! 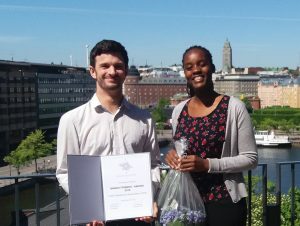 We are delighted to announce that ViPA has been awarded the Maikki Friberg Equality Award. 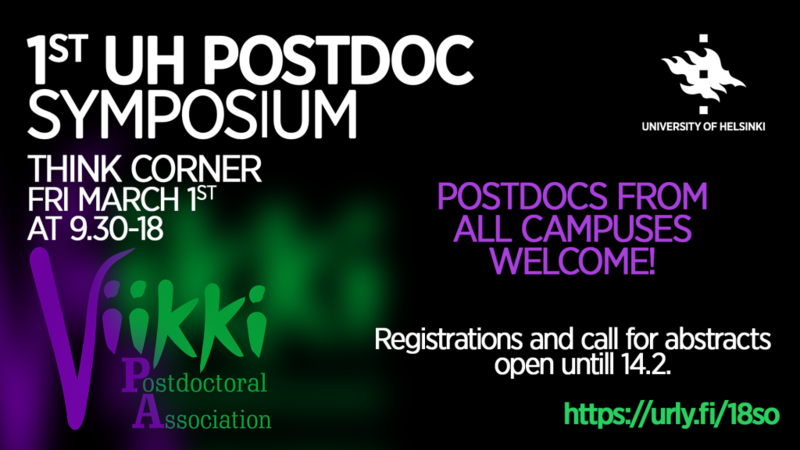 This not only means that the University recognises the importance of supporting postdocs but also provides us with funding to carry out many exciting events in the coming year. 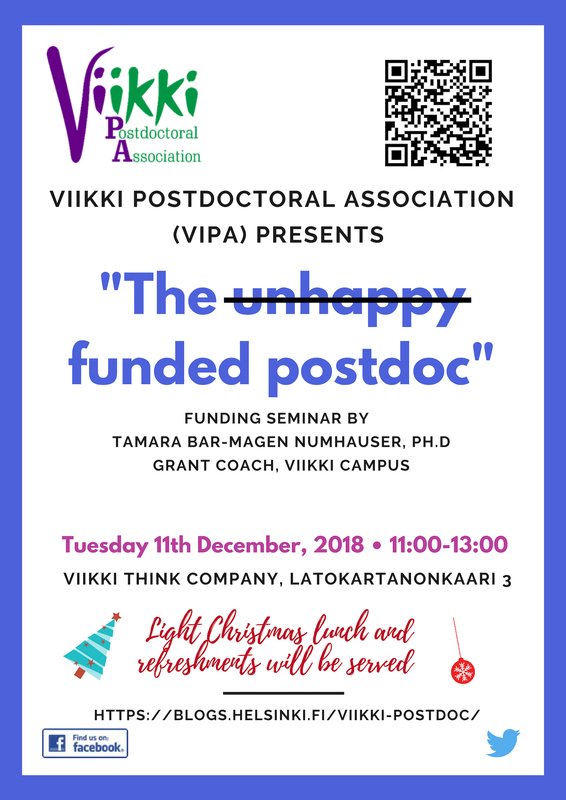 We shared the award with the Viikki Women’s Life Sciences Network and hope to co-host some events with them in the future.